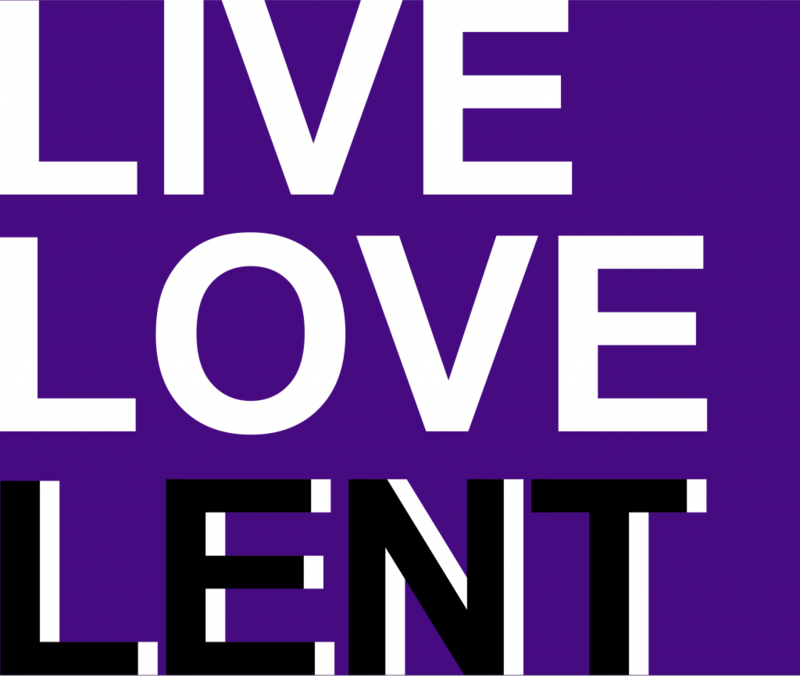 On Sunday, Pastor Jason challenged us to see this Lenten season as an opportunity. During this season of self-reflection and repentance we are asking you to consider Jesus’ words in Matthew 25. We encounter people everyday that are hungry, thirsty, homeless, and have many other needs. We are going to focus on how we can serve people in our community and work to meet some of these needs. Last week, Hood children packed 32 bags for Chemo Care Kits for children who are sick in our area. These bags will be delivered to Duke Children’s Hospital this week to be given to children when they come for Chemo treatments. The children will gather again in March to pack bags for Backpack buddies. The food we collect and bag up will go to schools in our community. 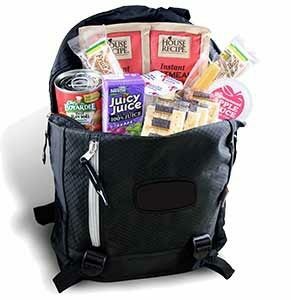 The food will be placed in a book bag and given to children who may need food at home over the weekend. You can find more information about this wonderful inter-faith ministry at https://www.foodshuttle.org/backpackbuddies. We will collecting non-perishable, kid-friendly food items such as crackers, microwavable soups and dumplings, juice boxes, cereals, ramen noodles, etc. Remember that sometimes children have to help feed their younger siblings so we are trying to provide foods that would be easy for children to prepare. Also, this week we will be breaking ground on our Community Garden. Rick and Maere Kay Lashmit have offered us the use of their vacant lot at the end of the alley a couple of blocks from the parking lot. This week we will be turning the soil and getting it ready for planting later. By creating a community garden, we hope to address the issue of hunger in our community through the gift of fresh produce. On Sunday, we will be turning our attention to the children in our church community. After worship, the ladies will be serving a Soup and Salad Lunch to raise funds for our children who are attending Camp Caroline this summer. You are invited to join us for a wonderful meal and time of fellowship. Throughout the following weeks, there will be more opportunities to serve our community and more details will follow. How are you able to serve? Where can you used your time, talents, and gifts? How can God use you to meet the needs of others in our community and in our world? Sunday, February 25th, 11:00 am – Worship; Fellowship Lunch and Fundraiser for Camp (sponsored by the Ladies of Hood, featuring Soup & Salad).